Comment: Nordyne furnace not working. Comment: Looking to have our heater cleaned. Parkesburg Heating & Furnace Contractors are rated 4.80 out of 5 based on 3,402 reviews of 32 pros. 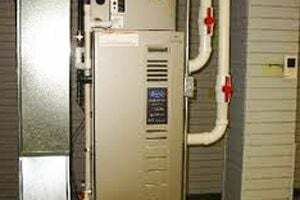 Not Looking for Heating & Furnace Systems Contractors in Parkesburg, PA?